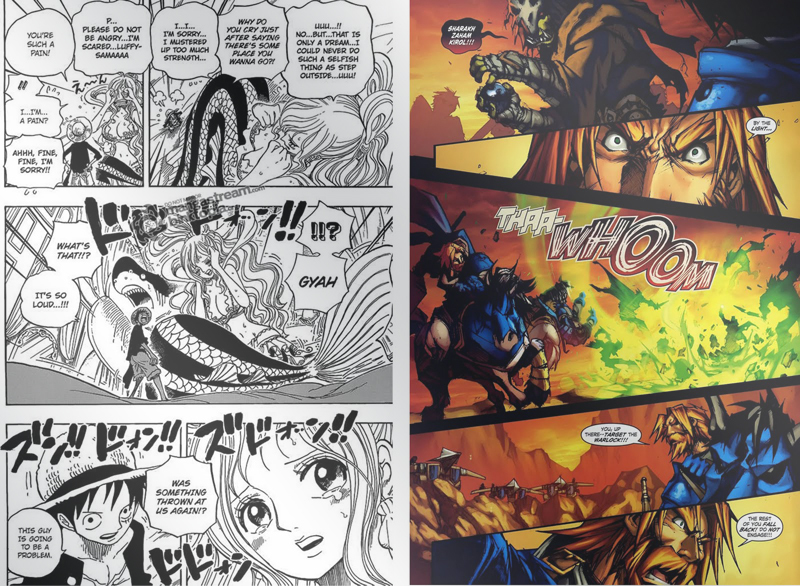 Differences Between Manga and Comic Books || Know the Secret On Our Blog! Manga and comic, these two identical things are same if we look on the surface. We know most people cannot differentiate this because it is the same thing practically. The objective you read a book with a lot of image on it. 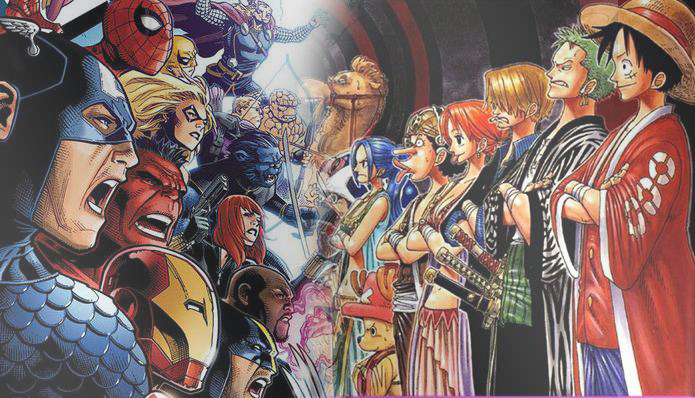 Now, we will give you the answer about the differences between Manga and Comic Books. The first thing everyone you should know it is about the country. Manga produced for the first time in Japan and Comic is in America. This is really crucial to know this information. We are sure you can differentiate when reading Manga and Comic. In the Manga, you can find many Japanese cultures and focus on that country. It is the same as Comic, you will find a lot of American stuff. Usually, Manga uses black and white color, only the cover which has a color on it. As for Comic, you can read it with colorful colors. Also, the size of Manga is small rather than Comic. That is why it is really suitable to read because the size perfectly fits on your hand. For the Comic, the size is quite bigger like a magazine. Characters from Manga and Comic is really different. Comic tend to have a stronger character from the beginning until the end. Fantastically, all Comic characters rarely to lost to anyone for example like Superman. As for Manga, all characters start in a weaker form. You can see Goku, Naruto, and Luffy. For the first time, all of them really weak but when they begin their own adventure they get stronger in the process. If we compare between Manga and Comic story, the winner is Manga without a doubt. There is no one who can withstand a long chapter of Manga story. You can see Detective Conan, One Piece, and so on have 700+ chapters. As we searched for the information, it seems the mangaka (Creator) does not have any intentions to end the series yet. Comic also have a long chapter but it is not the continuation of the main story anymore. We can call it a spin-off from the main series. That is the differences between Manga and Comics. Now, if your friends say to you both of them is same, you can show this article to them. Last but not least, we have a parting gift for you. See the most popular Comic Books characters of all time. Choose your favorite one immediately.